Coopers Dextrose contains not less than 99.5% glucose which is a simple sugar that ferments out completely. 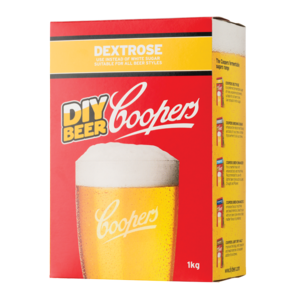 Coopers Dextrose avoids the sharp cidery characters that can be produced by white sugar. A favourite with experienced brewers and suitable for all beer styles.